Shed some light (er, sound) on the elusive mysteries of your pets' antics while away from home! This Internet of Things (IoT) Bark Back project monitors and uploads the level of noise in your home to the Cloud so you can check on your beloved pet(s). The best part: if it gets too loud (i.e., Fido is barking or making some other ruckus), the program plays your own "bark back" audio file to help distract and quiet down the pup. This project uses a Raspberry Pi to read the SparkFun MEMS microphone breakout board and trigger an audio player. Data is uploaded to the CloudMQTT service using the MQTT communication protocol. For a demo, check out the video below! 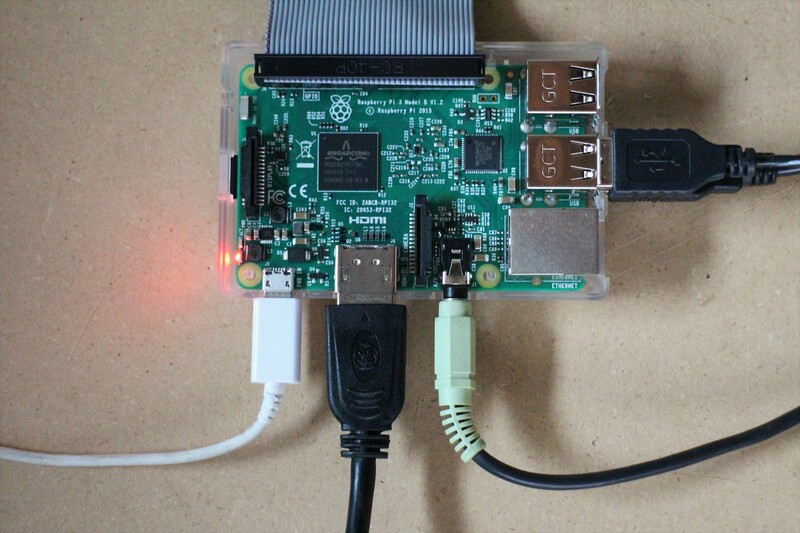 To build this project, you'll need a fully configured, WiFi-connected Raspberry Pi 3 with Raspbian OS. 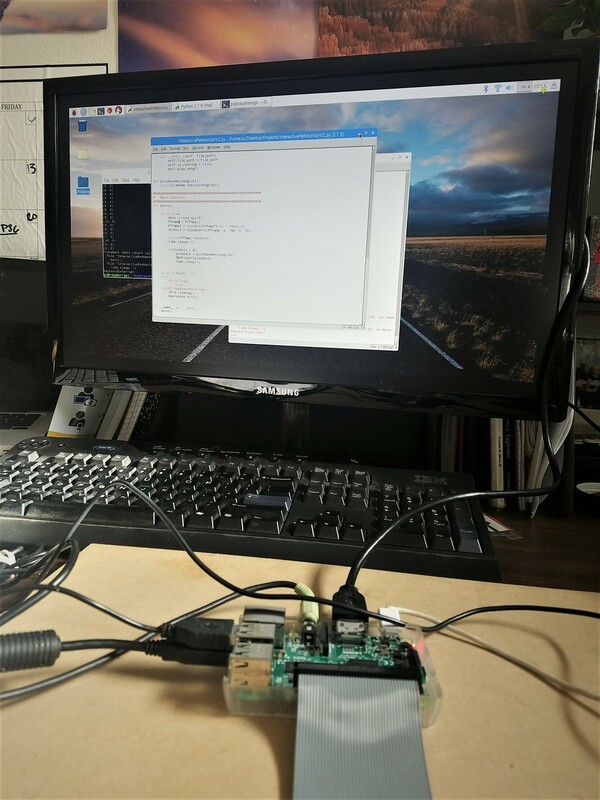 It's also helpful to know some Python programming as well as the following three things: (1) using and controlling the Raspberry Pi GPIO pins, (2) MQTT communication and (3) analog signals. If any of this is unfamiliar, or if you're just curious (be curious! ), check out the tutorials below! MQTT (Message Query Telemetry Transport) is a popular IoT communication protocol. We'll use the Paho Client Python library and an MQTT service called CloudMQTT. 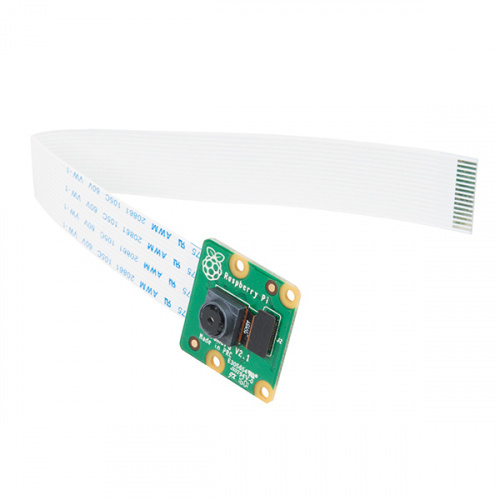 The MEMS Microphone is an analog microphone, so you'll need the MCP3002 Analog-to-Digital converter ("ADC") to read in the analog signal with the Raspberry Pi digital GPIO pins. You'll need the following materials to follow along. Hooking the Pi up to the other hardware. Click on the wiring diagram for a closer look. 1. Connect the MCP3002 to the Raspberry Pi. There are four SPI pins for SPI communication: Serial Clock ("SCL"), Master Input Slave Output ("MISO"), Master Output Slave Input ("MOSI") and Chip Select ("CS"). These pins correspond to Raspberry Pi GPIO pin 11 (SCLK), GPIO pin 9 (MISO), GPIO pin 10 (MOSI) and GPIO pin 8 (CE0), respectively. 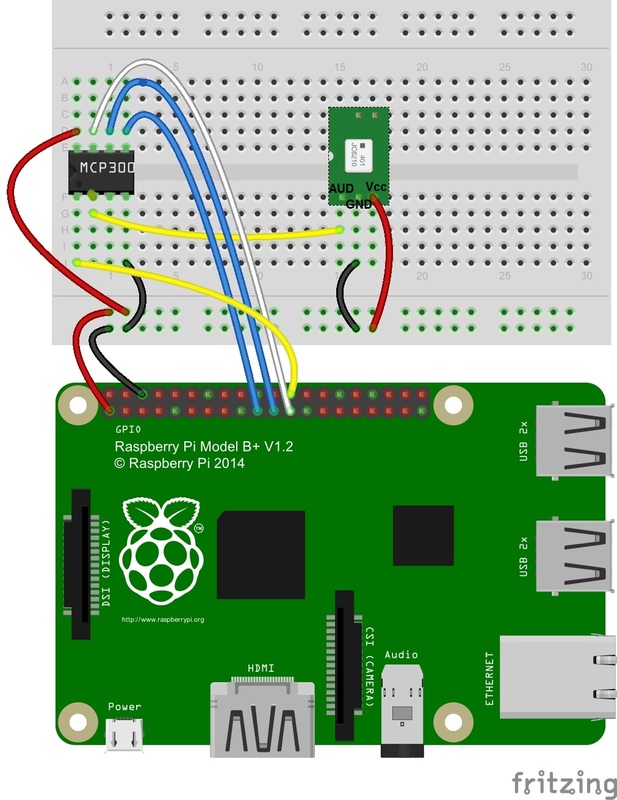 Connect Vcc to Raspberry Pi 3.3V. Here's the SPI-Dev Documentation if you run into any issues. The OMXPlayer is an audio and video player pre-loaded on Raspbian OS (woo!). It works with most sound file types, including: .wav, .mp3 and .m4a. We'll use this to play our "bark back" sounds. Set up a CloudMQTT account (the "Cute Cat" plan is free). You can monitor published messages in the "Websocket UI" of your CloudMQTT console. Our goal with the Bark Back is twofold: (1) trigger an audio file when the dog barks and (2) send the volume level data to a server. But first we need some "bark back" sounds to play! You can easily record sounds in GarageBand (or on your smartphone) and send them to the Raspberry Pi. Save the files in an easily accessible location (e.g., Desktop). Here's the GitHub Repository for this project. You can also copy and paste the code below (keep in mind this is Python!). # Code is open-source, coffee/beer-ware license. # buy me a coffee and/or beer if you run into me! # and functions used in this project. songList = ["SongFile1", #e.g. "/home/pi/Desktop/SongFile.mp3"
PTPAmp = maxAmp - minAmp #Calculate peak-to-peak amp. songList: Write in the file path and file name for each of the songs you want to play. creds: Input your CloudMQTT information in this dictionary. Feel free to (and please do) adjust and modify the code -- check out the Resources and Going Further section for project variations and additions. 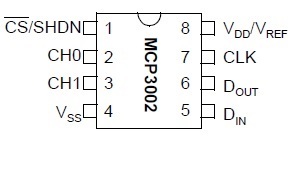 Use the SPI library to read in the MEMS microphone ADC value (between 0 and 1023) via the MCP3002. Calculate the audio signal peak-to-peak amplitude and map that to a Volume Unit between 1 and 10. 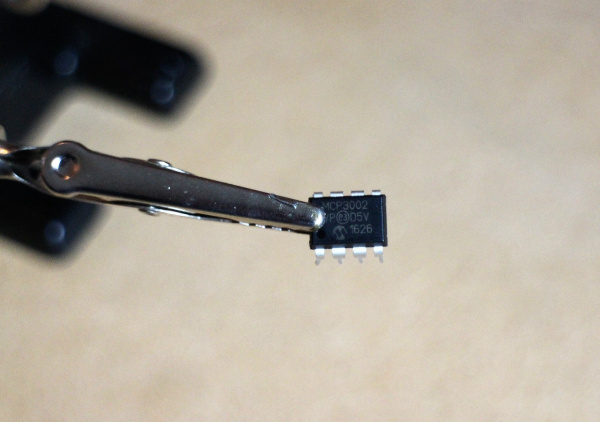 For a thorough overview of the MEMS mic, check out this tutorial. Call the OMXPlayer in Python with the Popen function in the subprocess library (see line 84). Use the Paho Client Python library to communicate with the CloudMQTT servers. To broadly summarize: set up a Client server; define communication protocols; connect with our credentials (aka creds); and subscribe and publish our data. Most of this is done in the main function (lines 129--149 and lines 169--174). Run the BarkBack.py program in Terminal or in the Python IDE (you can also use SSH to run the program remotely). Check that you are getting volume levels published to your CloudMQTT Websocket. Test the system by yelling (or barking) into the mic to check that the speakers are triggered and play through all of the sounds. It's also recommended to leave the system running while you putter around the house to make sure that the threshold isn't set too low (don't want to traumatize the poor pooch...or your neighbors!). Once everything is up and running, it's recommended to solder the components to a PCB for usage longer than a few days. That's it! 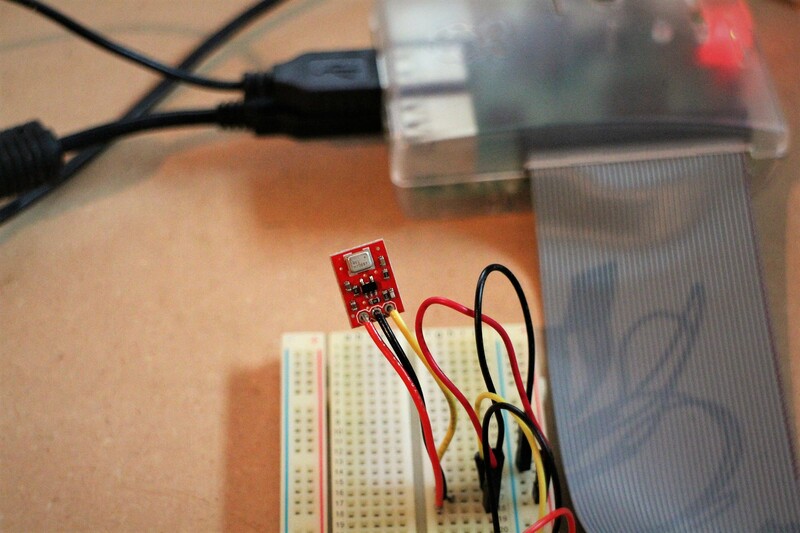 Turn the program on when you leave and check in via your CloudMQTT console. 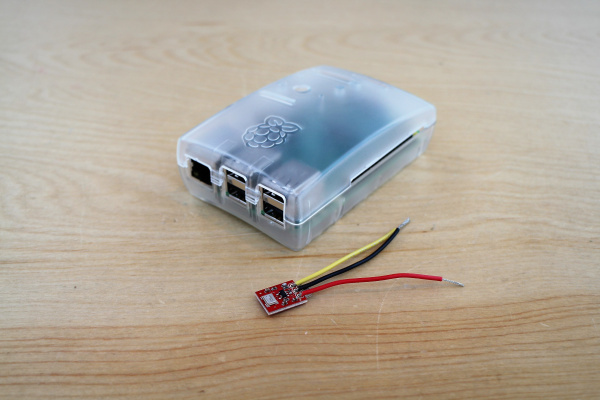 Add in an RPi camera module to include video. 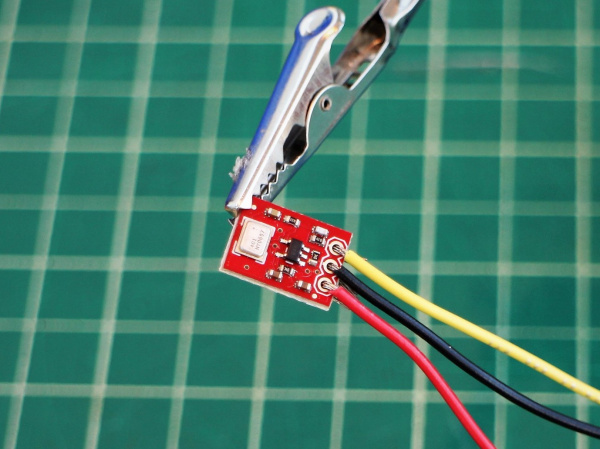 We're already connected to the IoT, so why not throw in some more sensors! For example, you could monitor hazardous gases (perhaps methane?). Prefer a reward over barking back? 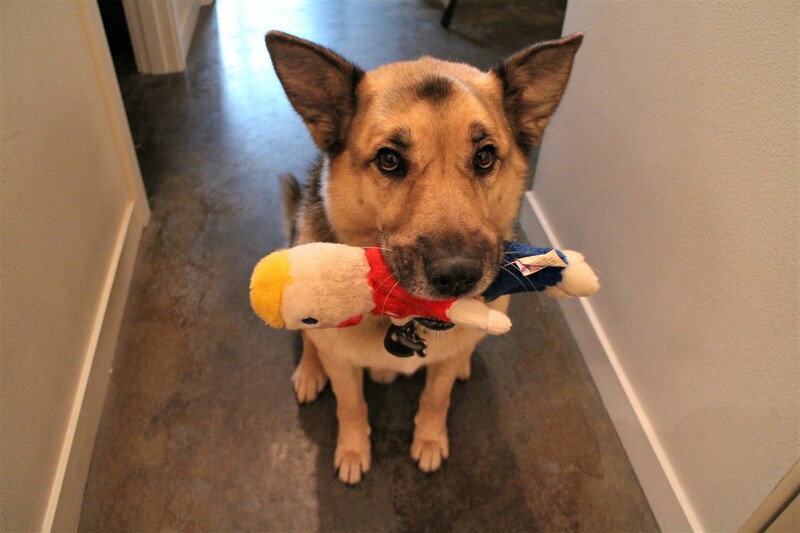 Create an automatic treat dispenser to reward your pet for being quiet for a few hours. Here's a candy-dispensing tutorial for inspiration and to help get you started. Share your findings and adaptations in the comments below!